environments. 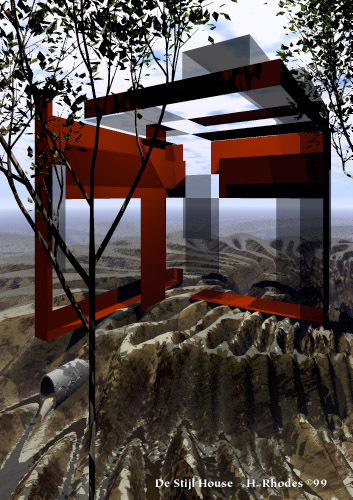 The house was created from two procedurally rendered cubes. Trees created in TreePro. These are slender eucalypts.